THE NUMBER OF uninsured cars on Irish roads has nearly doubled to over 150,000 in the space of five years. The Motor Insurers’ Bureau of Ireland (MIBI) this morning said it was deeply concerned about the spike in those driving without the proper documentation. The MIBI warned that drivers face serious penalties which include having their vehicles seized on the spot, an automatic court appearance, five penalty points and a significant fine if they are caught. As well as these penalties, any accidents involving uninsured drivers will see the MIBI pursue the individuals involved for costs under their right of recovery. In 2011, there were 85,062 uninsured private vehicles in Ireland. According to the MIBI’s figures, there are now 151,392 on the roads. The current figure means that 7.4% of the total 2,039,040 private vehicles are uninsured. There was also a 33,000 increase in the amount of uninsured cars on Irish roads in the last 12 months. Chief executive of the MIBI, David Fitzgerald said the figures are “a significant cause of concern”. He said: “Motorists need to understand just how significant a risk they are facing if they drive without insurance. If they were involved in an accident, the situation they face is even more severe. The rise in the number of uninsured private vehicles is a significant cause of concern. 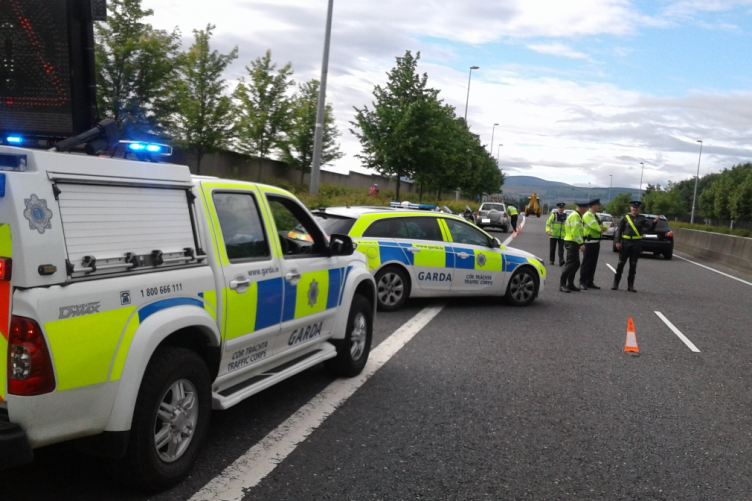 Uninsured vehicles operating on Irish roads represent a real threat to Irish road safety. Article From The Journal by Garreth MacNamee.